It’s always great to generate new leads for your affiliate marketing program, but every experienced business owner knows that it’s never easy (or cheap) to attract new customers. Instead of fretting over new marketing methods to grow your customer base, you should look towards your affiliates’ existing visitors and focus on increasing conversions from that group. 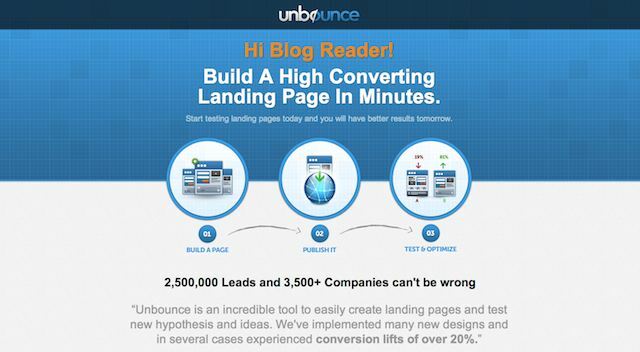 One important element that you should improve upon for conversion rate optimization (CRO) is the landing page. Before you do get started, you should get in touch with your affiliates. Brief them about your plans so that they can take the necessary steps in making their content and affiliate links consistent with your enhanced landing pages. Once you’ve communicated your intentions clearly to your affiliate network, you can begin implementing the tips you’ll read below. When people find their way onto your landing pages, you want their attention to be focused squarely on doing the one thing you want them to do on that page. If you want them to subscribe to a newsletter, don’t give them any links to other pages on your site or stuff a long article within the same page. Just place the form with easy-to-follow instructions. By doing so, you place them in a mindset that has them concentrating on accomplishing one goal. They won’t be distracted by anything else that would lead them out of the page, thereby increasing your conversion rate. The very moment the page loads up, the visitors must know exactly what you can offer them. You have to capture their attention with a value proposition that’s both clear, useful, and of course, honest. There are many different ways of writing a compelling headline such as posing it as a question that your product/service can answer, and using the phrase “How to” in the beginning. You can have a short summary of how your offer can help visitors. Include the biggest benefits to elaborate on your headline’s promise, keeping it to a concise bullet-points list of three to five items. As for the overall design of the landing pages, it’s best to keep them as clutter-free as possible. Your layouts have to guide the visitor’s eyes in a way that directs them from reading the headline to the benefits and to the call-to-action button. Contrast your colors and the size of the copy with the button so that the latter stands out from the former. Make the copy on the button specific so they know what will happen once they click on it. The forms that you require visitors to fill out should be as simple as possible. You don’t have to get all the information from those signing-up at once. In fact, you run the risk of people not completing the conversion if you ask for every single detail in one long form. The name, the email address, and probably one phone number should suffice. Make the labels for the input boxes clear, and they have to be aligned correctly for no confusion. Provide an example for tricky data like phone and credit card numbers, or limit the characters that can be typed in. If you really need a lot of information from the visitors, break up the form into multiple pages with a progress bar indicating where they are in the form-filling process. It also helps if you allow them to go to previous pages without having them start over an entire page if they leave it. To help overcome any worries your prospects might have about the quality of your product, ask those who’ve already tried out your offer to vouch for you through testimonials. People are more likely to trust a human face than your own marketing, so make use of your happy customers to be your brand evangelists. Just don’t settle for generic phrases that sound phony. Get them to write a more detailed testimonial that outlines how exactly your product benefited them, and include their business titles if possible. It would also greatly help if your business has been mentioned by mass media channels or if you’ve partnered with well-known companies. Request their permission to use their logos. 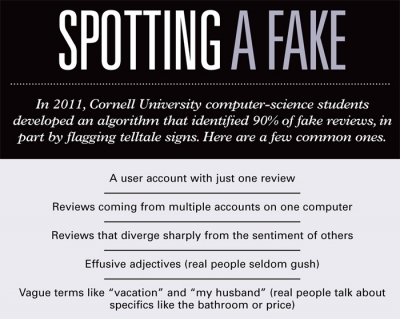 Above all else, don’t be tempted to get fake reviews on your site, as that can lead to a PR disaster if you’re exposed. 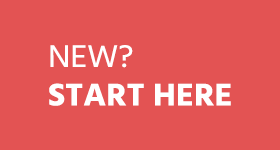 Quite possibly the most important thing to keep in mind when updating your landing pages is that it has to make a connection with the page where the visitors came from. It’s only logical that when you click on a link that tells you how you can make money online, the page you end up on has to provide you the way. If you get anything other than what you’re expecting, you probably wouldn’t even bother sticking around to read anything on the page. 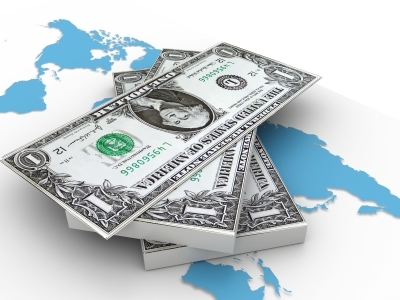 Talk to your affiliates about where they place the affiliate links. You have to know if the content on the page linking to your landing pages prepare visitors properly for what you’ll be selling them. If you want to target specific audiences to take specific actions, start creating more landing pages that are customized to their expectations. Optimizing landing pages never quite ends, as you can always find one element of your landing pages that can be tweaked to bump up your conversions. Introduce changes bit by bit so you see which parts work and which don’t, and keep on testing. Did I missed any points? 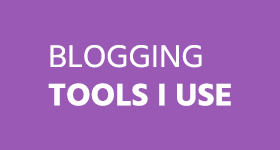 Which method you’re using to boost your affiliate marketing sales? Writer, blogger (it's different), and now content marketing specialist-in-progress, Joseph Berida is all about making great content. He also loves to talk about video games in Kambyero. Joseph has written 1 awesome articles for us. Nice work, But can we earn much money from affiliate marketing as in google adsense? Is affiliate marketing is the best alternative for adsense ? Make you answer frank. One of the services I’m affiliate of told me that for conversion, it’s better that you write a comprehensive post of around 500-700 words and do the case study that how that product helped you.. Do you belive so? Thanks for this great information been following you guys blog for few months have taught me loads also a massive thanks to Ammar Ali. Nice work Joseph, this is a very clear guide that we can all follow. I have some pages like this, but I now realise that they could do with some work. I shall be taking your tips and implementing them for success!! Well designed landing pages are highly important , especially for capturing leads or email subscribers. I loved this article and I agree that being simple & focused are important factors to increasing sales with landing pages. Great post, i have definitely found the best guide for developing my landing page because i do not have one yet. What i have noticed on some of my websites though is that just as you have said, optimizing landing pages never ends and its something that will definitely need to be done as you track your sales, and website traffic. This is definitely a good read. Landing pages are always important for your blog traffic but now you explain the tips that how one boost his affiliate sale with landing pages, I think when a visitor comes on your blog he/she want a benefit and you can clear his mind by simplifying the process and giving him best recommendation which you mentioned above. Awesome tips about optimizing landing pages. I definitely don’t pay enough attention to my landing pages. I think this is something that I need to begin paying better attention to. Thanks for these tips… I will definitely be working on my landing page strategies this weekend in hopes of being able to improve my conversions. First impression is the last impression. This is the golden rule to follow while developing your landing page. 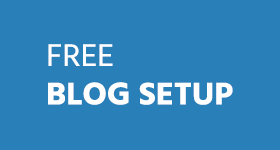 I think in this age of stiff blogging competition landing page should not be simply home page with five to seven blog posts; it must be a welcome page offering maximum benefits to visitors and then putting an option to go wherever they want through smart navigation options. I used to be an affiliate marketer when I started back in 2007 but I later decided to write for clients, including those who need contents for their landing pages. When creating landing pages, copywriters apply the so-called Golden Rule in copywriting – AIDA that stands for Attention, Interest, Desire, and Action. And yes, you are correct in mentioning “Keep Visitors Focused.” Affiliate marketers should optimize the first few seconds of their web visitors. Otherwise, they will immediately leave the site. I’ve never actually heard of that golden rule simplified in four words, but I think as writers we’ve all had those four elements in mind whenever we want to communicate something to our audience. I’ll be writing that down though because it sure does look good as a list! Thanks for the compliment! I try to make all of my posts accessible so it’s great that you found it easy to read. You are right that this technique lies more in the secondary stage. Not much you can do with a highly optimized landing page if no one is actually visiting the site! 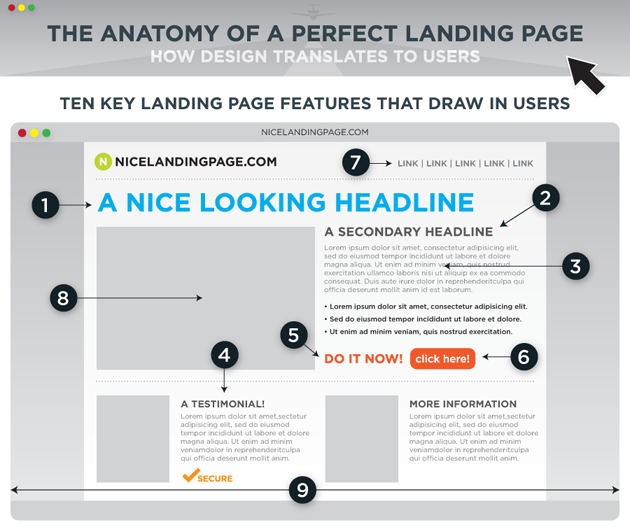 I don’t think there’s such thing as the anatomy of a perfect landing page. First of all, you can apply all the tips, tricks and principles (like proper layout, design, headline colors and image placement, call 2 action, and so forth…) – if your copy/text is not getting and holding the attention of your target audience, no perfect landing page will help.